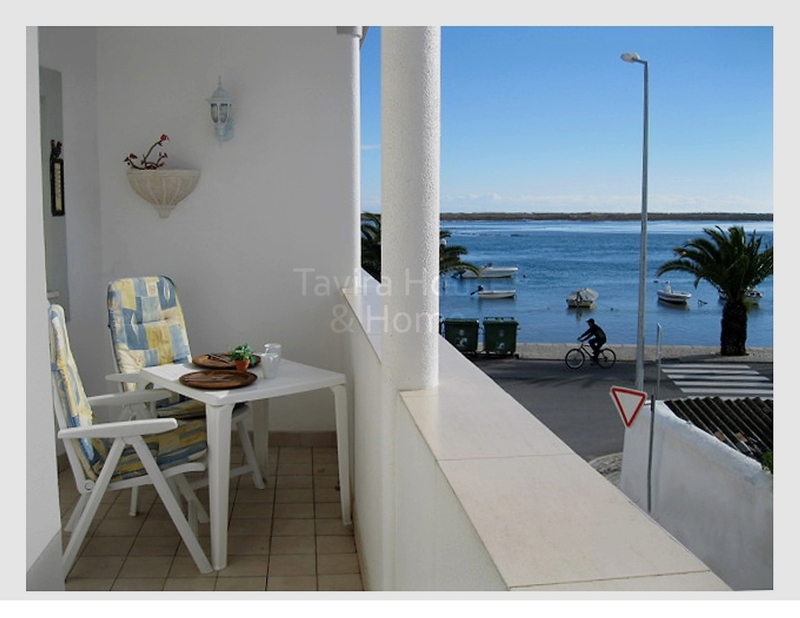 This 2 bedroom apartment on the 1st floor of a small private condomium in situated in the charming fishing village of Santa Luzia. 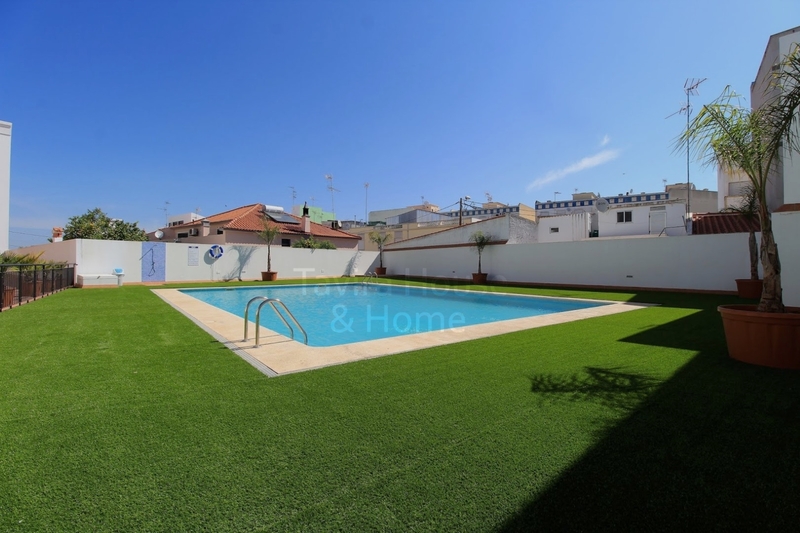 Well maintained top floor 2 bedroom apartment with a bright and open outlook. 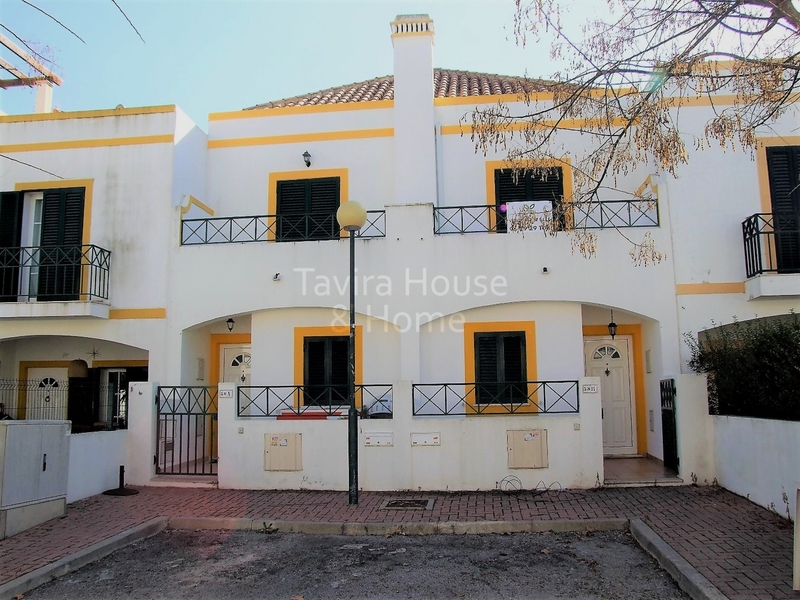 This 2 bedroom, 2 bathroom townhouse is situated in a quiet residential area just a few minutes from central Tavira and benefits from good outside space. 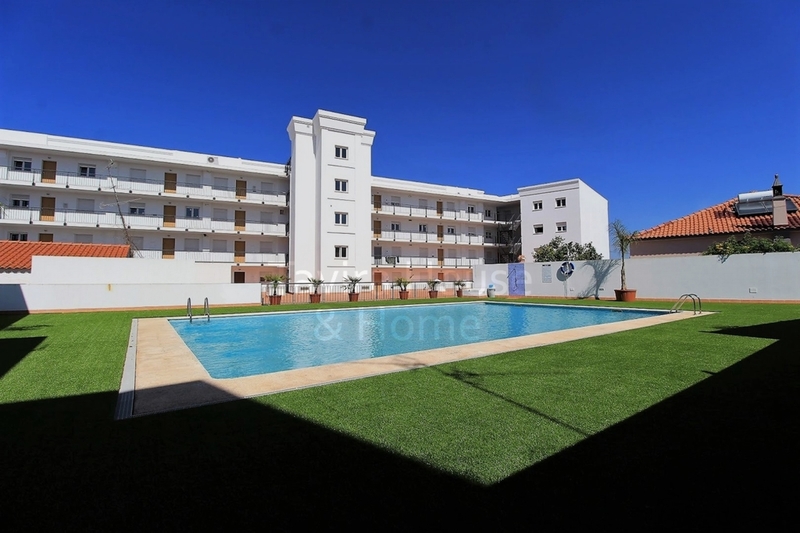 Luxury ground floor 2 bedroom apartment with access to communal pool area. 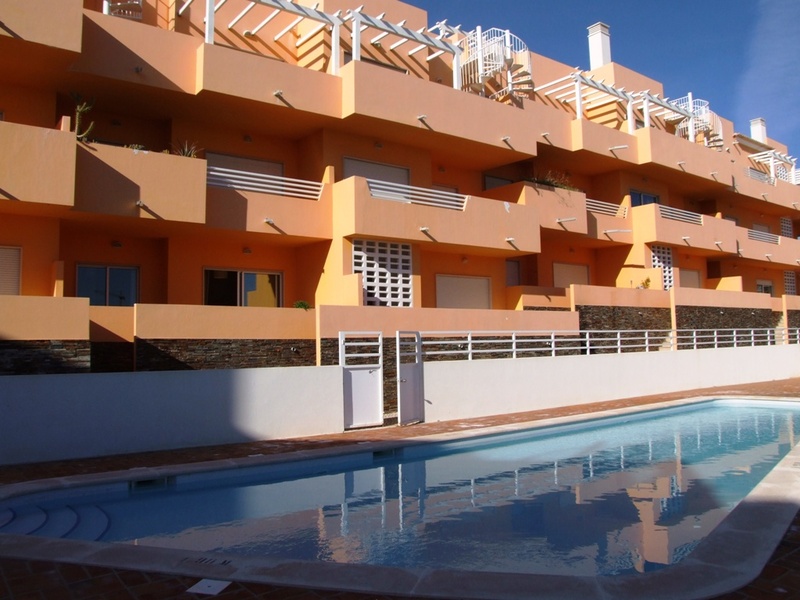 This 2 bedroom apartment is located a short distance from the popular fishing village of Cabanas, the local bars and restaurants and the beach on Cabanas island. 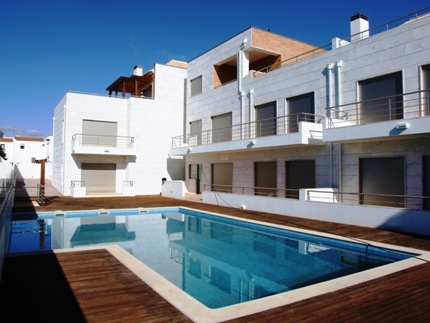 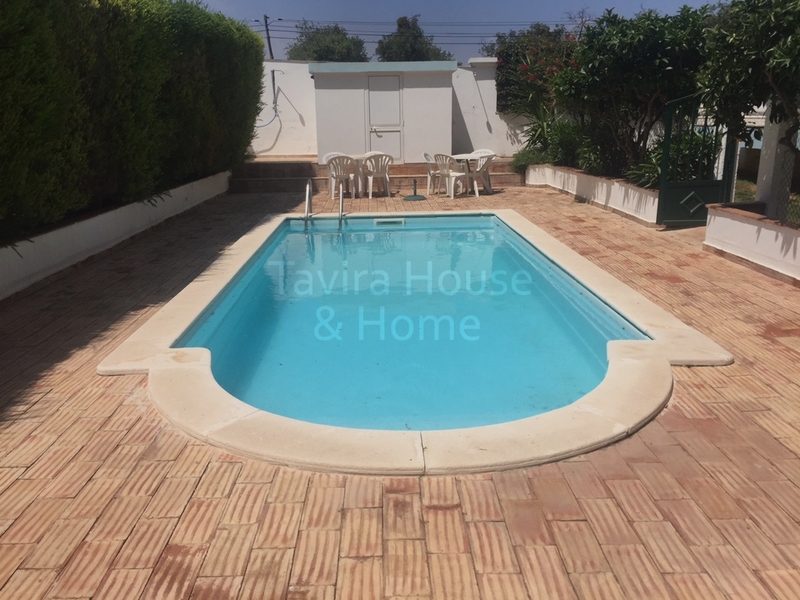 Located just a short drive from Tavira centre this second floor apartment is part of a small condominium with a communal pool. 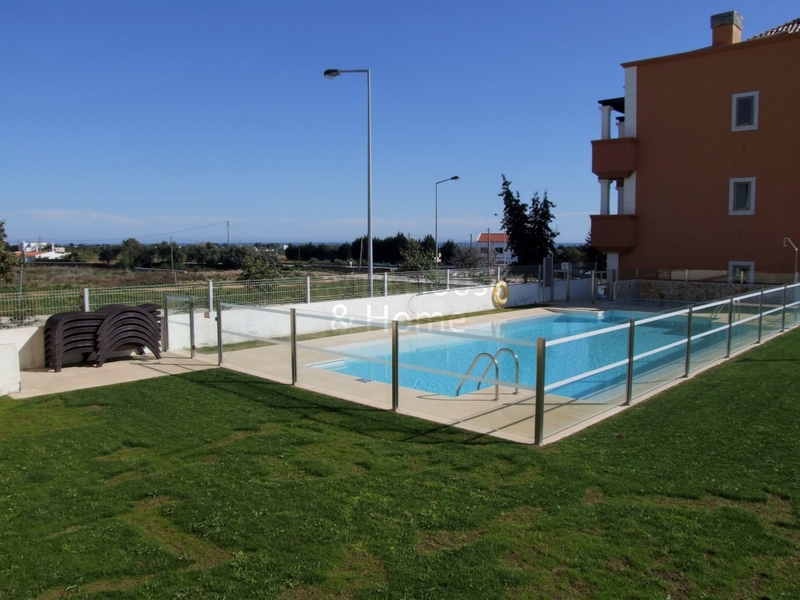 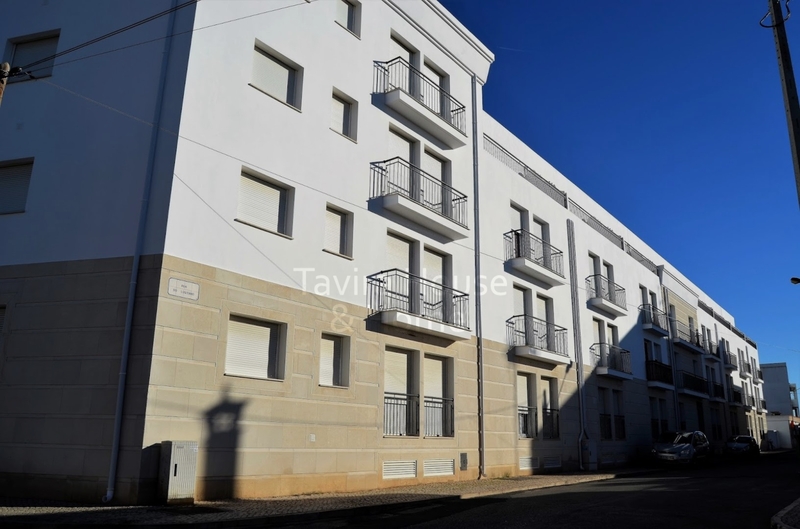 A selection of well finished, modern 2 bedroom apartments with pleasant communal areas and pool in Vila Real de Santo Antonio.